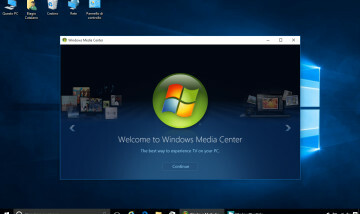 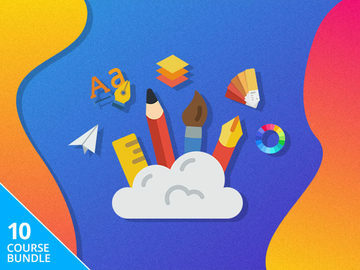 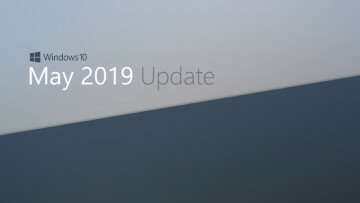 Microsoft has released a new build of Windows 10, 10130 and while the change log covers several of the updates, if you look a bit deeper, you will notice a few more changes as well. 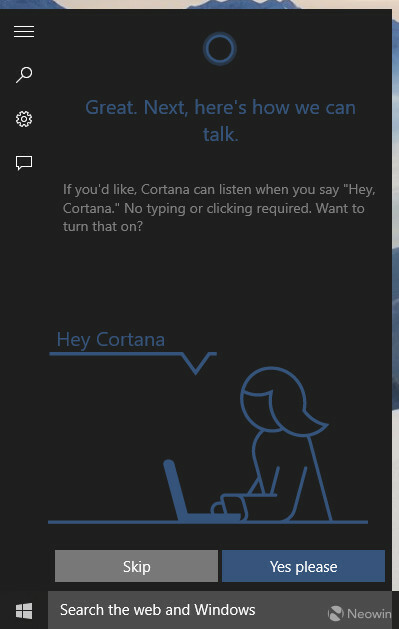 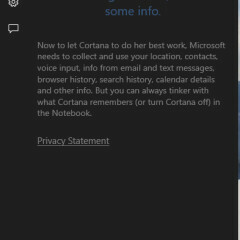 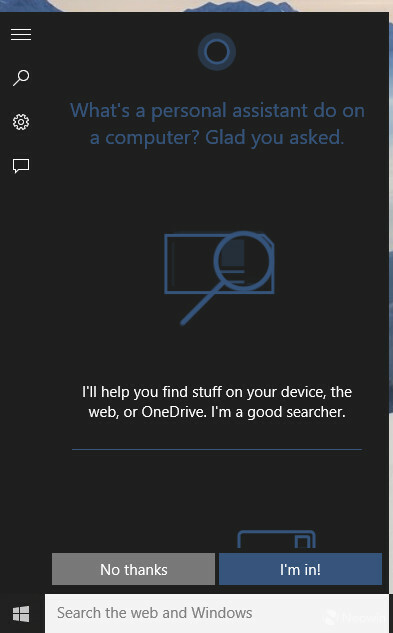 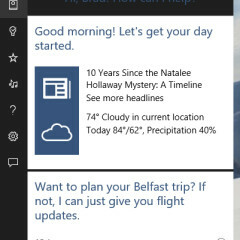 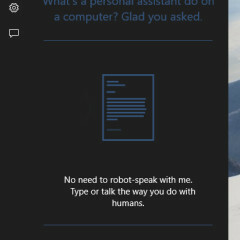 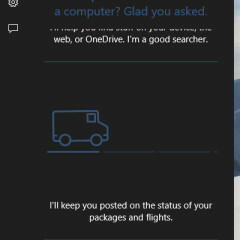 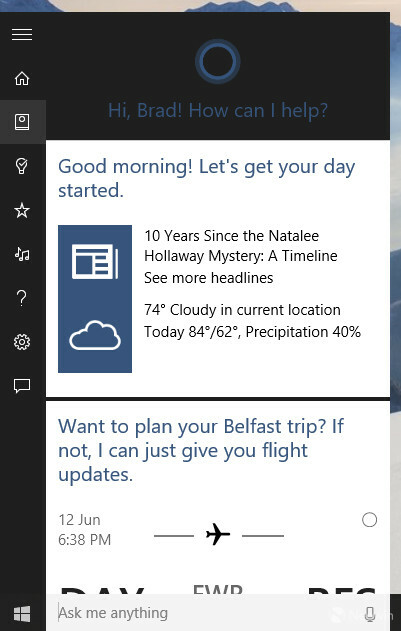 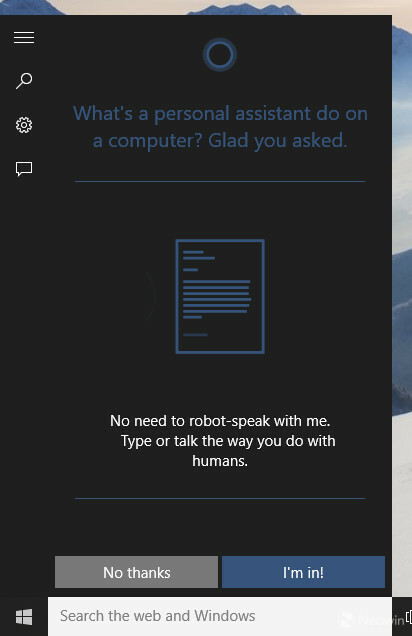 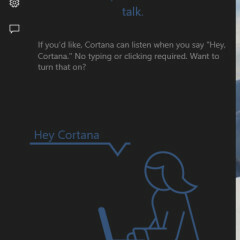 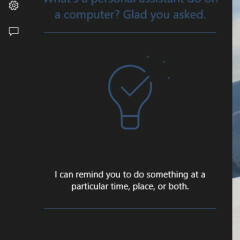 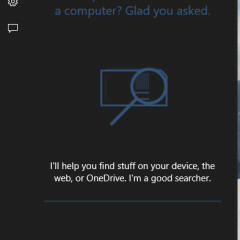 In this release, Microsoft has updated the onboarding experience for Cortana with new graphics and additional information about what the service brings to Windows 10. 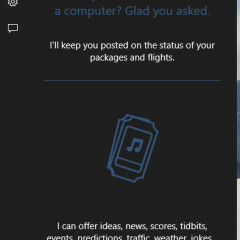 You can check out the updates in the gallery bellow. 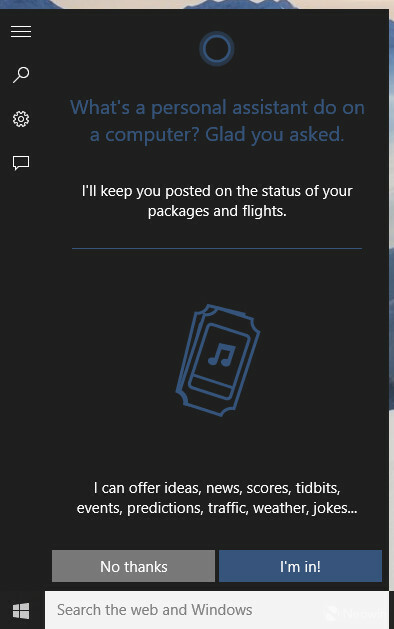 Also new in this release is an updated animation for notifications. 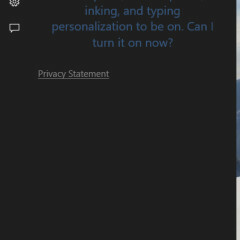 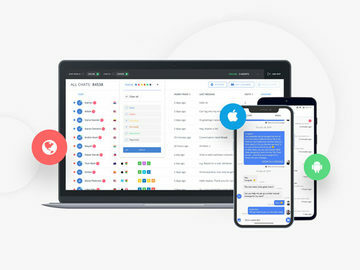 If you look at the gif below and compare it to 10122 or any previous build, you can see the animation is now white for Skype and not the bright orange that was previously used. 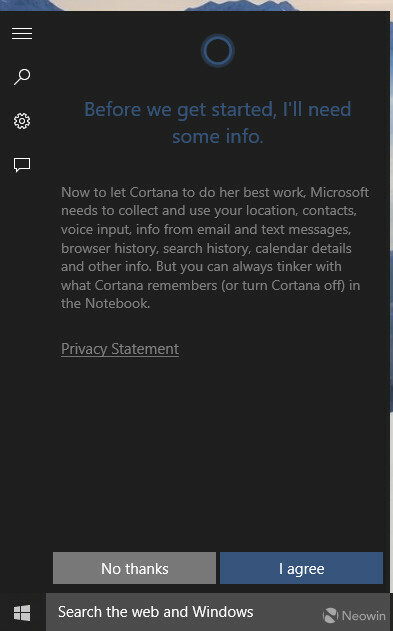 This is a small update but is notable for those who did not like the orange notification in the previous versions of Windows. 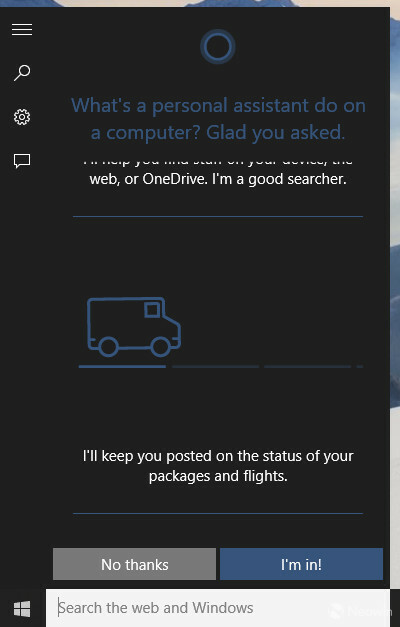 Reports have been mixed if this build is stable, some have experienced quite a few issue with the Start menu not opening correctly but for us, the build has been working better than 1022; let us know in the comments below if you installed this release and if you are seeing any bugs. 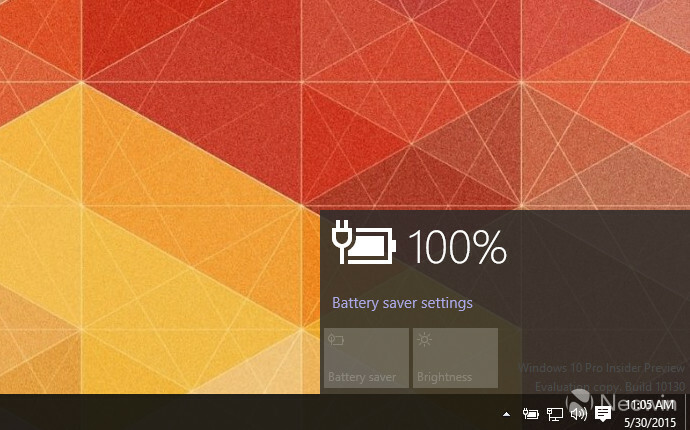 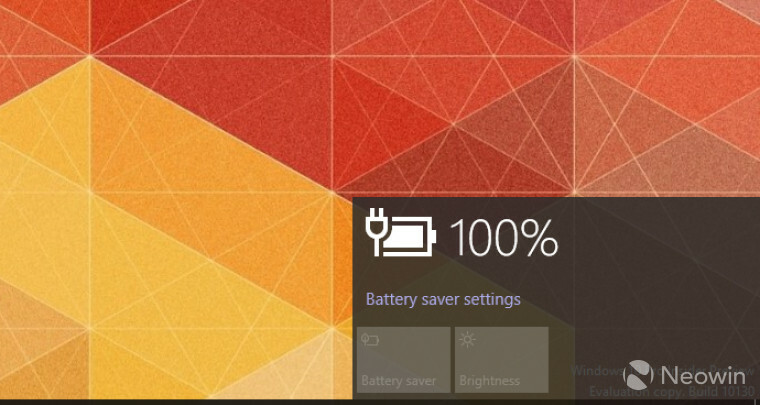 Also new in this release is that the battery popup window now supports the theme color and matches that of the network and Action center windows. 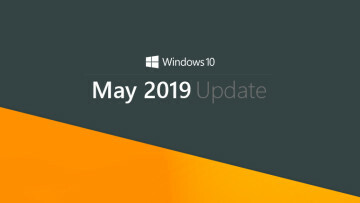 These are the only updates that we have found so far that Microsoft did not detail in their release documentation and if you happen to find anymore, make sure to send us a tip. 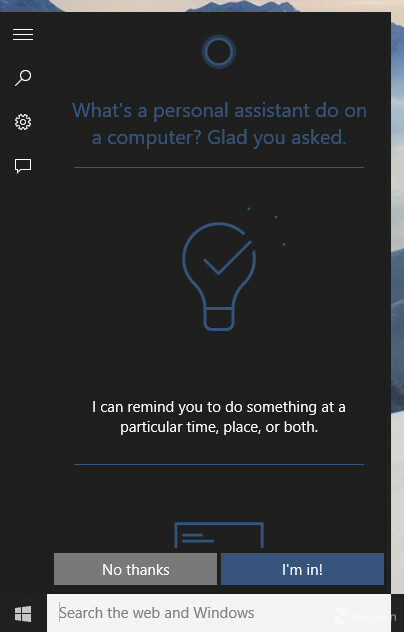 Thanks for the tip farshadatis!